Last week, I took John to the library for the first time. It was pretty fun. He got some board books and I picked up a few cook books (my weakness). 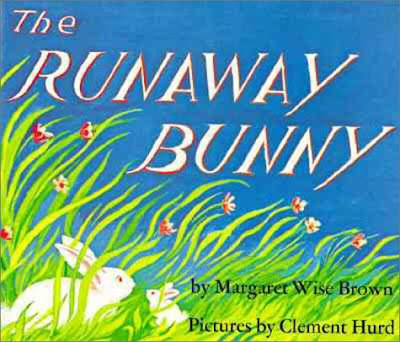 One of the books John got was Runaway Bunny by Margaret Wise Brown. I remembered reading this book when I was a little girl. 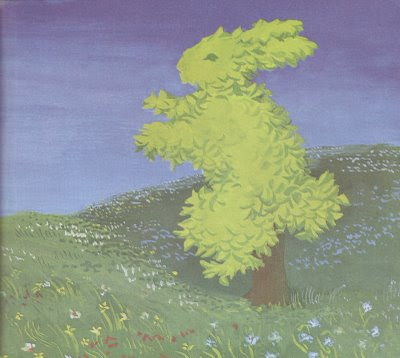 The basic plot of the book is that the little bunny is trying to find ways of leaving his mother, but she always seeks him out. For example, he says he will be a rock on a mountain, and she says that she will be a mountain climber and climb to where he is. As a child, I never understood why the little bunny would ever want to leave his mom. Now I understand that this book is about the childhood quest for autonomy and the consistency of a mother's love through that process. When I was reading it to John before his nap today, I also found the content in this book could a metaphor for our relationship with God. I think we all "run away" from God in our lives - some farther than others. But just like the mother in this book, Our Lord is always seeking to have a relationship with us. We are never very far from Him, even though it may feel that way. 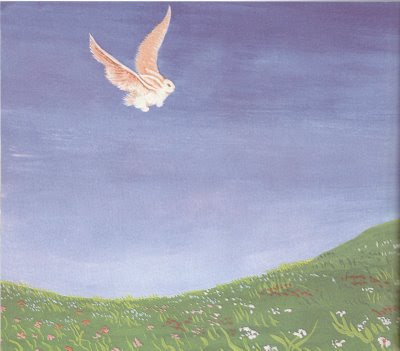 "I will be a bird and fly away from you," said the little bunny. The Seattle Archdiocese has taken on the Catholics Come Home campaign during Lent this year. The aim of the campaign is to reach out to Catholics, primarily via commercials on TV, who are not coming to Church anymore (who have "run away") and to invite them to take another look at the Church. Whatever the reason is for leaving, the Catholic Church wants everyone to know that they are always welcome to come back home. "I will be a tree that you come home to," said his mother. The Catholics Come Home website has a lot of answers to common questions that people have concerning what the Church teaches and how to "come home." John turned nine months old today. I've been anticipating this day with mixed emotions. I'm so proud of my little waving-crawling-chattering-solid eating little boy and I love the changes that each day brings. On the flip side, today marks the day that he has been out in this world as long as he was inside me. 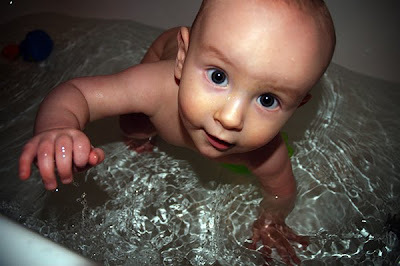 Before now, I could say that he has spent more of his life growing inside me than being outside in the world. For me, this day is very significant and I feel a little sad. I loved being pregnant and now it seems like a distant, fond memory. I drove by the birthing center today where John was born. Whenever I drive by that place, I feel great excitement. I love thinking back to the day John was born, it was such a surreal turning point in my life. And now I have a big boy that is getting into everything! =) It has all happened so quickly! Another crazy thought is if I got pregnant again on the same day I gave birth to John (pretty much impossible), I would be due any day now! Haha, that's a funny thought! Well, here's to you, John! My wonderful, joyful little boy! My heart swells every day with love for you! I am so proud to me your Mama! After John's first bath at home! John wants to wish you all a happy Valentine's Day on this video where he also reveals his new trick! He began doing this new trick since last Saturday. Enjoy! For those of you eagerly awaiting a new video of John, here you go!! In this video he will show you his new trick - standing! He does not stand freely yet, but he has been pulling himself up for a couple of weeks.